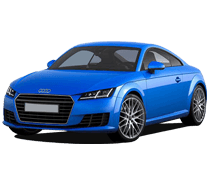 You do not have to visit one supplier to another to get the best price for replacement Audi engines; we have gathered all the engine suppliers in UK who offer reconditioned, used or new Audi engines for sale at a single platform, so if your Audi needs a replacement engine and you want to get the best deal on it just enter the REG number above and we will search all our suppliers' stock and show you the prices. 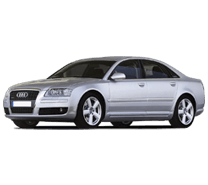 You can compare the prices and buy from the one that suits you. 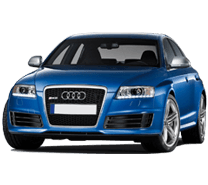 This saves you from the hassle of finding the right engine for your Audi and you know for sure that you are paying the right price. 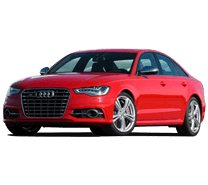 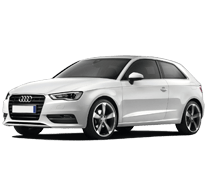 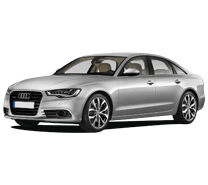 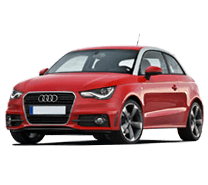 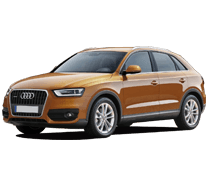 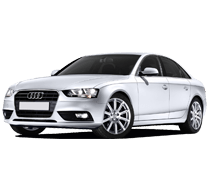 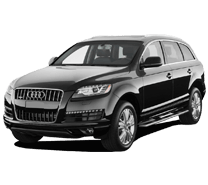 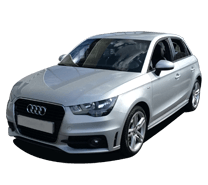 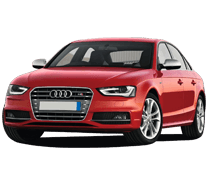 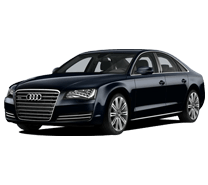 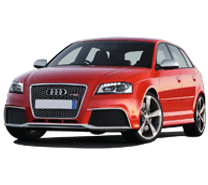 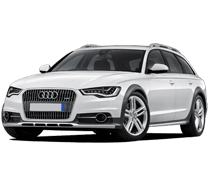 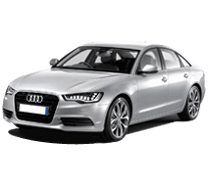 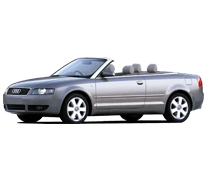 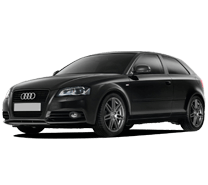 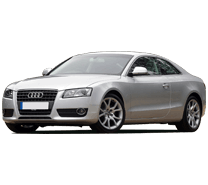 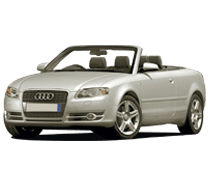 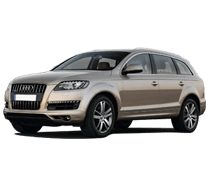 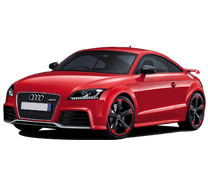 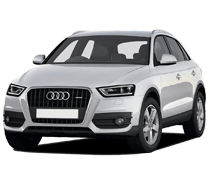 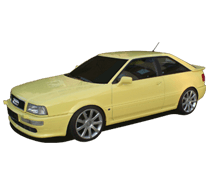 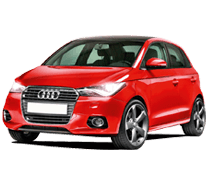 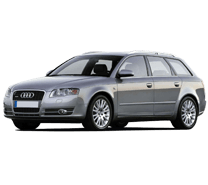 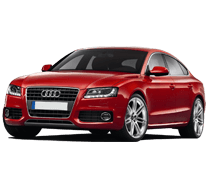 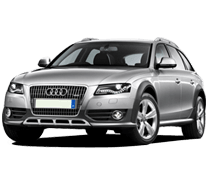 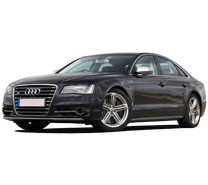 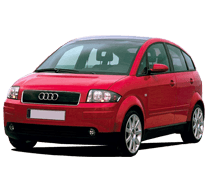 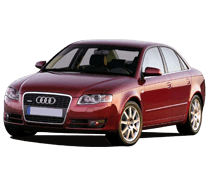 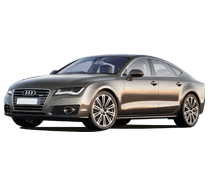 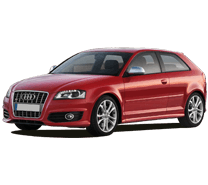 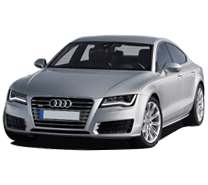 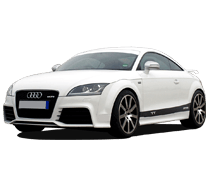 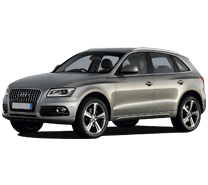 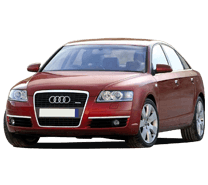 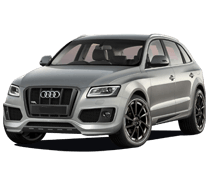 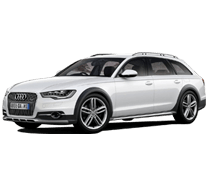 Alastair Carr Monday, April 17, 2014 I was surprised to see a price comparison site for Audi engine, used this service to find the engine for my Audi A4, without any hassle I got the quotes from different suppliers and got myself a very good deal. 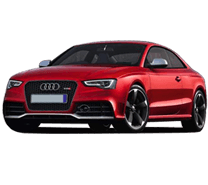 Audi Engines & Gearboxes have solved a big problem. 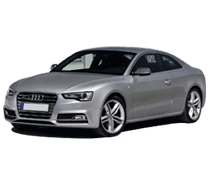 Highly recommended to anyone who is looking for a replacement engine for their Audi. 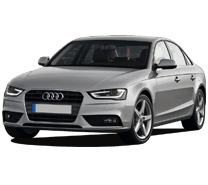 I was surprised to see a price comparison site for Audi engine, used this service to find the engine for my Audi A4, without any hassle I got the quotes from different suppliers and got myself a very good deal. 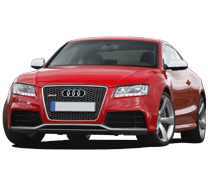 Audi Engines & Gearboxes have solved a big problem. 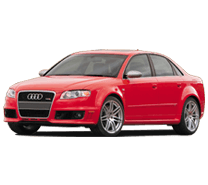 Highly recommended to anyone who is looking for a replacement engine for their Audi.